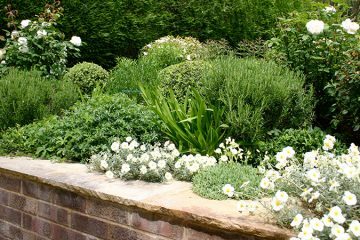 Our practice is dedicated to creating beautiful external garden spaces. 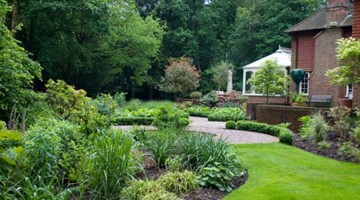 A garden is an important extension of a home or business, to be enjoyed and utilised. 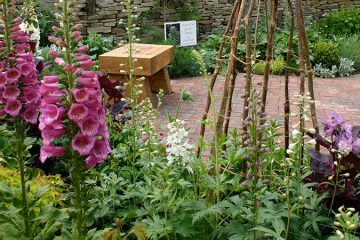 Our designs always carefully consider all aspects of a site; the dynamics of a space, its surrounding environment and a client's everday use. 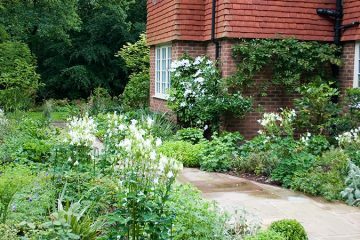 Gardens must be as practical as they are beautiful. 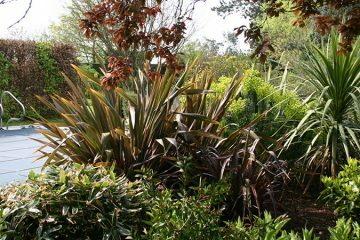 We are passionate about plants, they feature heavily in our designs, ranging from strong architectural planting to softer naturalistic schemes. Plants are exciting! 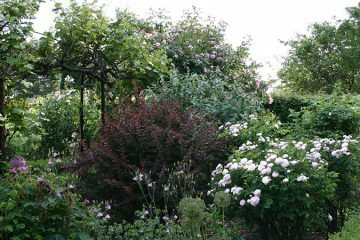 They provide shape, texture and form as well as colour. 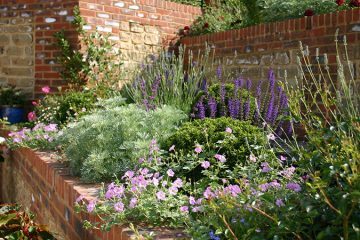 Hard landscaping is carefully chosen to suit planting and the style of existing structures. 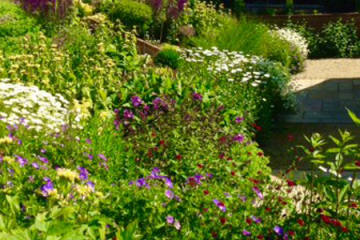 We enjoy planning and planting all sizes of schemes, from single individual borders to whole garden plans. 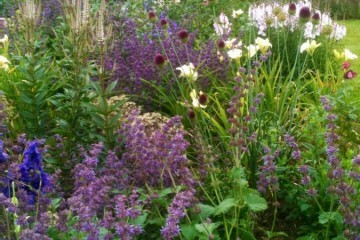 They may be complete herbaceous borders to low maintenance family gardens. 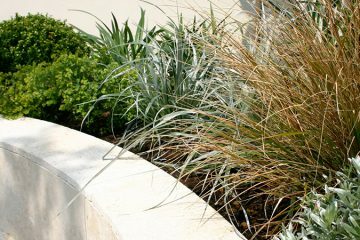 We like to see projects through from start to finish and pride ourselves on our attention to detail. 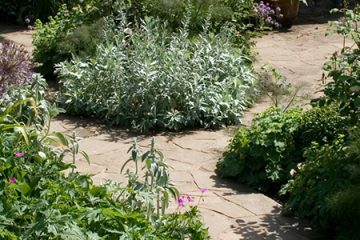 a garden's aspect, soil and our client's individual tastes. 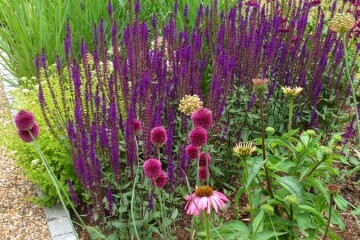 Lorraine and Jackie put a smile on my face.... Every time I come home to a wonderful sea of colour. Brilliantly met brief! 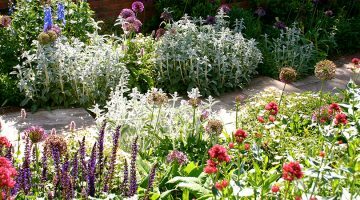 You have turned a barren, rectangular garden into a beautiful, flowing garden with football and pet-proof planting and year-round colour. We could not be more thrilled, thank you! I am so delighted with how Euphorbia have completely transformed my front and back gardens. 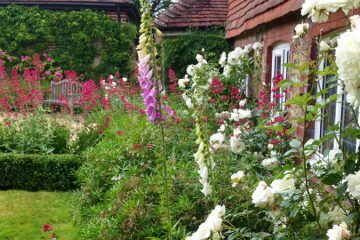 Everyone who comes to the house comments on how pretty the garden looks all year round. 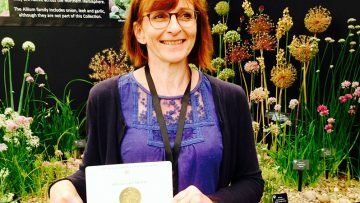 This is all down to Jackie and Lorraine who rigorously planned the initial design and chose the right plants for my colour scheme. 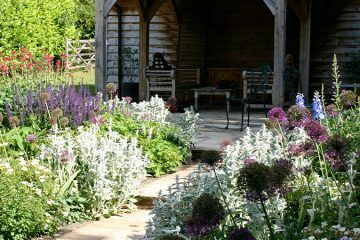 They have such a wealth of knowledge that I always look forward to them coming to do the regular garden maintenance, as not only do we talk about new ideas and flowers for the garden, but they then go away and plant them!